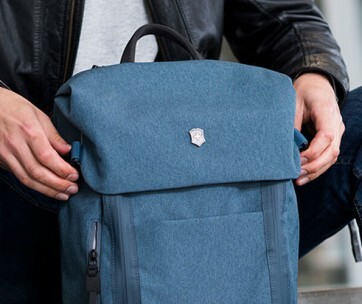 The Knack Pack is a knapsack that gets you ready for the unexpected adventures in your life. 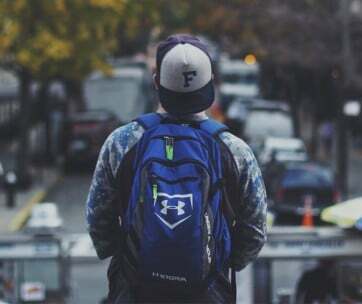 It is one of those expandable backpacks that is functional in the office as it is worthy of weekend journeys. 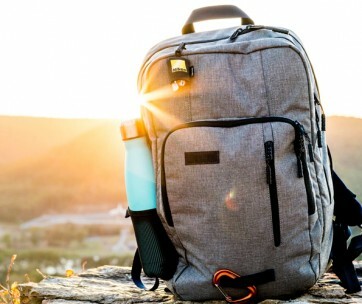 It is light yet can pack several days’ worth of your stuff in one neat package. There are no elaborate designs on the Knack Pack. What it does provide is the versatility of an everyday commuter bag with the convenience of a travel backpack. When in its compact configuration, the Knack Pack can only accommodate about 22 liters. This is still better than other backpacks on the market. Expand the Knack Pack and you’ll get an additional 15 liters of storage space. That’s enough for your weekend travel plans. Knack drew its inspiration from the fabrics that modern clothing tailors use. The fabric features a 1200-denier polyester material that’s custom-designed for durability, strength, and water-resistance. The bag features a two-tone body, giving it the elegance of classic items that use a two-tone design philosophy. 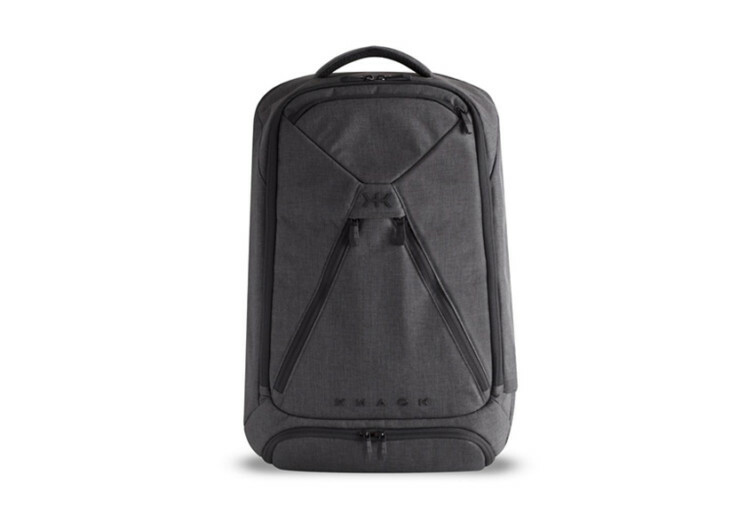 Inside the Knack Pack is a 150-denier nylon liner, which enhances the bag’s overall strength. There are also multiple sleeves, pockets, and clips inside the Knack Pack to get all your organization needs in full gear. It also includes a hidden compartment for your suits, in case you require a sudden change of clothes. 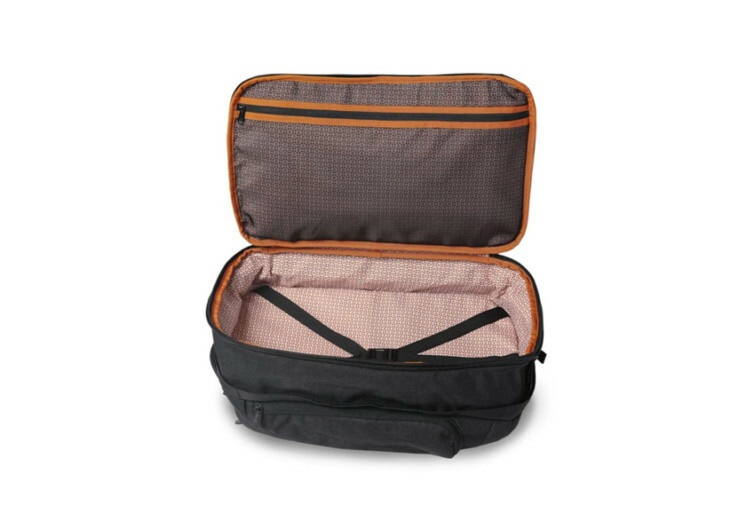 The Knack Pack also provides a compartment for your laptop, complete with protective padding. This compartment is also easy to access. There’s a handy water bottle pocket at the side, but it’s so stealthy you won’t know it’s there. 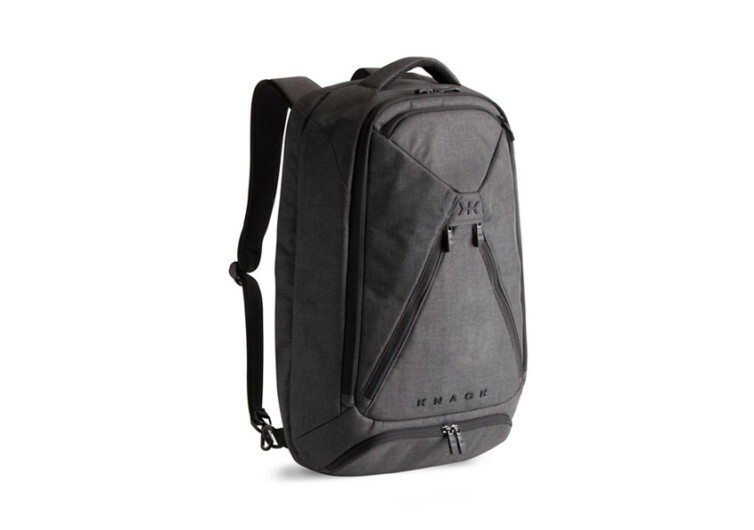 The Knack Pack looks like an ordinary backpack. However, its design makes it a worthy travel companion and a partner in many of life’s greatest adventures. It’s for the office worker who has an adventurous streak.